You waltz brazenly into the ball and all eyes are on you. Or, more specifically, on your shimmery deep orange nail polish. Didn't know orange was a Savvy Girl color? Now it is. 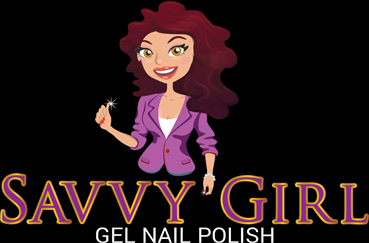 Apply your orange gel nail polish at home and you can keep your stunning nails under wraps until you make your debut. Call it a coming out for your fingernails.